Guillermo Del Toro (Hellboy, Pan’s Labyrinth) is a busy guy. His slate of upcoming movies is extremely full and getting more so all the time, so much so that he had to back out of directing The Hobbit after spending two years of his life dedicated to it because of delays that had begun to affect his other projects. One of those many projects includes a video game, or a series of video games, that Del Toro has been working with THQ to develop. This weekend at the VGAs, Del Toro showed off a bit of that project, titled Insane. 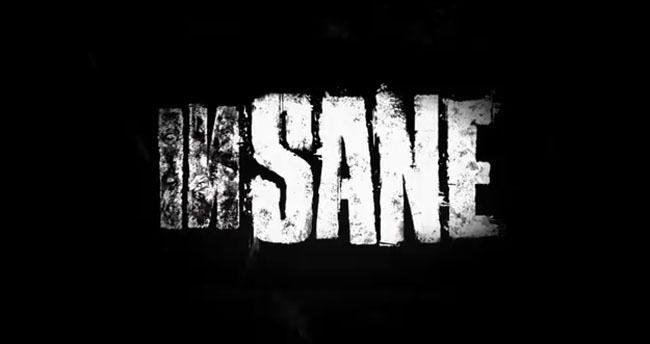 According to hints that Del Toro has dropped, Insane will be the first of a trilogy of games that is set to release over the next ten years, with the first title releasing in 2013. The game is being billed as a horrific adventure, but beyond that it is still being kept under wraps. Del Toro has claimed that he is approaching the process of making video games in an entirely different way than he would approach a movie. We will have to wait awhile to see exactly what we can expect, but check out the teaser trailer below for a glimpse.